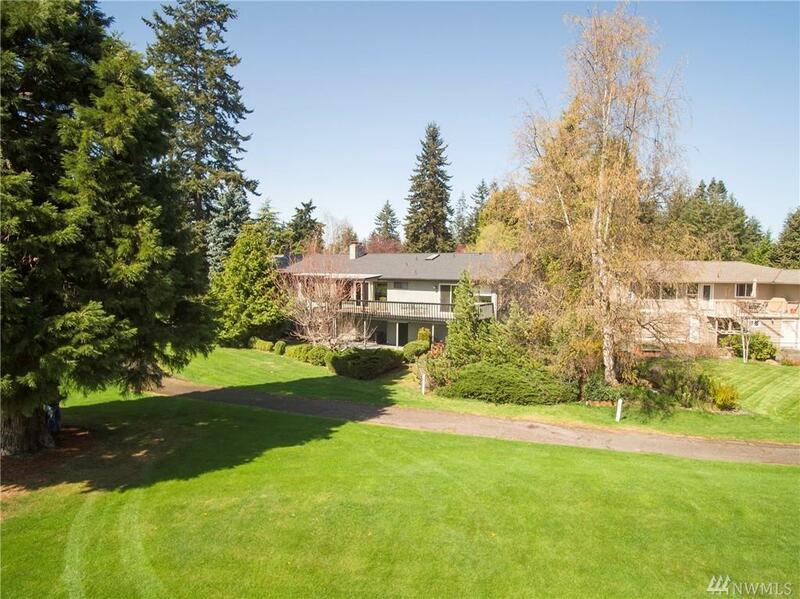 Beautiful home with over 4500 combined SqFt along Sunland Golf and Country Club's 7th Fairway in Sequim. 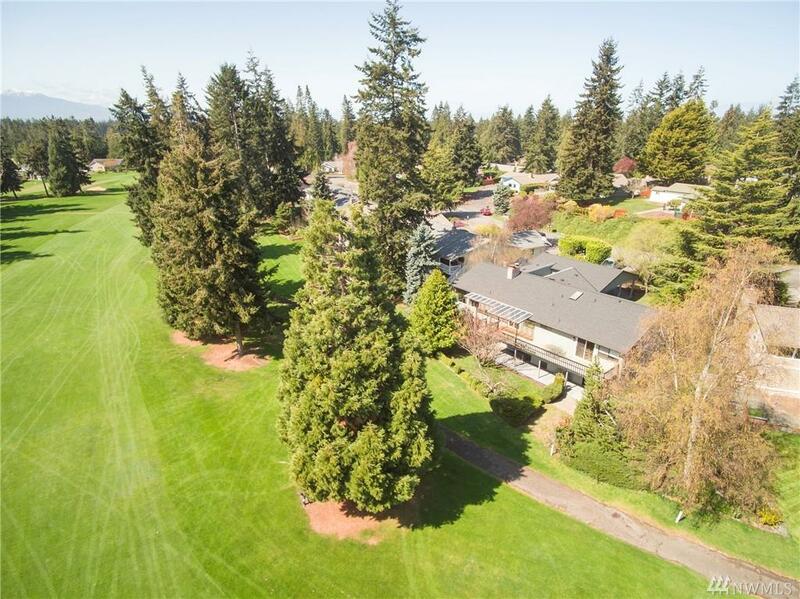 With Golf Course frontage, friendly community, and a view of the Olympics, this is an ideal location. Fully remodeled kitchen with amazing Galley sink. Entire main living area on top level. An abundance of natural light throughout the home. 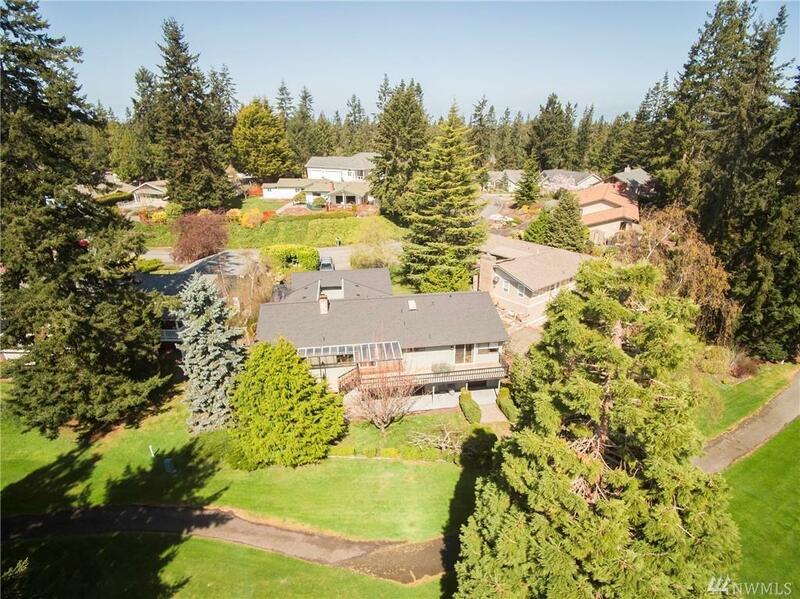 Partially finished basement offers bonus rooms, a bathroom, and unlimited storage. 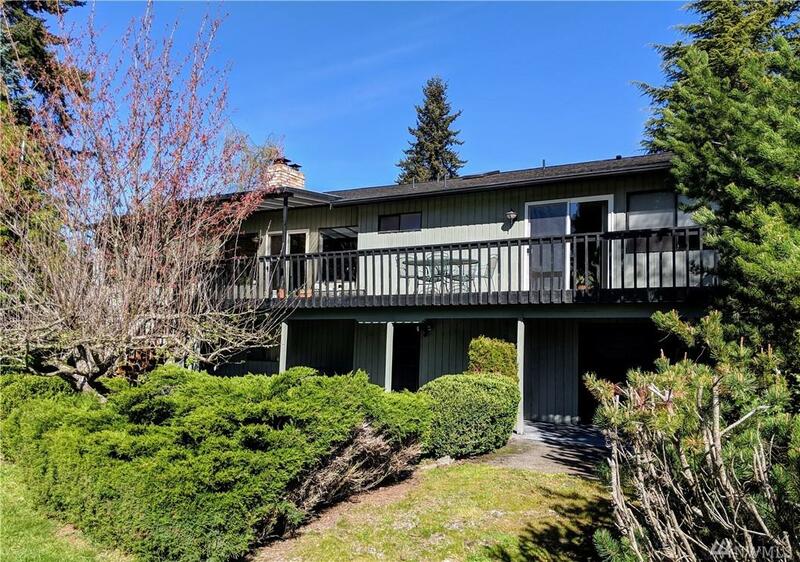 Close to town, all of Sunland amenities included. Take a look today!